Samsung will unveil it's new Galaxy S7 flagship next week, right before the MWC in Barcelona, but that doesn't mean the leaks have stopped - this time from Samsung itself. 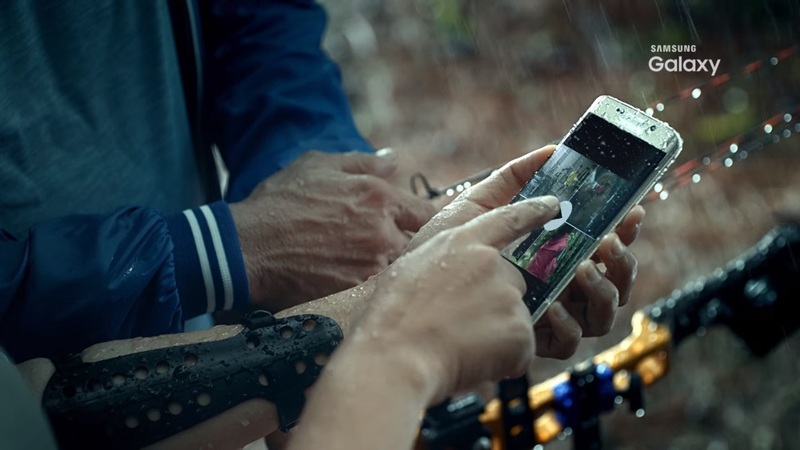 A promo video of the new Galaxy S7 has been caught hiding away in Samsung's Indonesia website, and although it doesn't reveal much, it seems to confirm other leaks and rumors that have popped up in the past weeks. Meaning, the Galaxy S7 will look exactly like last year's Galaxy S6, and will still have wireless charging, as well as have water resistance. For this year's model we should see the return of a microSD slot for memory expansion, and the camera will have improved low light sensitivity. As for things like pressure sensitive gestures, we'll have to wait and see - though that would be kind of a gimmick until Android adds that feature system wide.